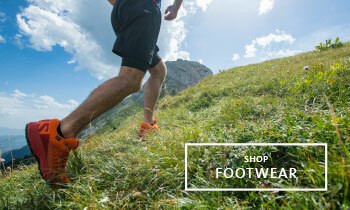 New season, new footwear. 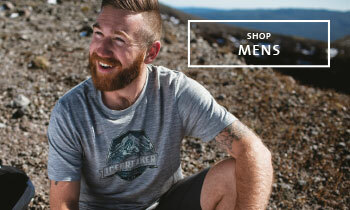 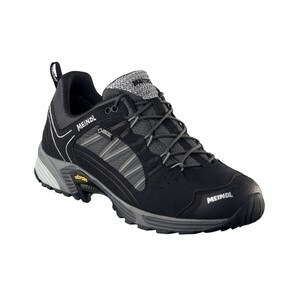 The Epicentre Sale continues on Men’s footwear with clearance prices on branded shoes. 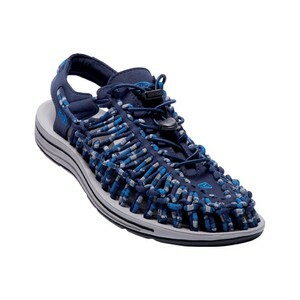 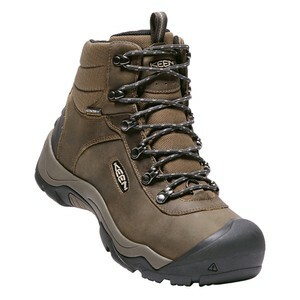 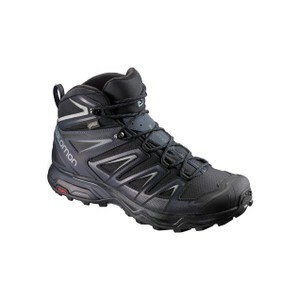 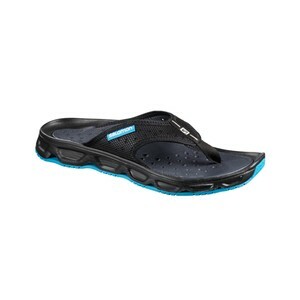 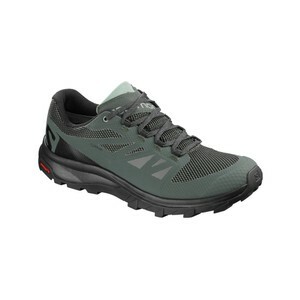 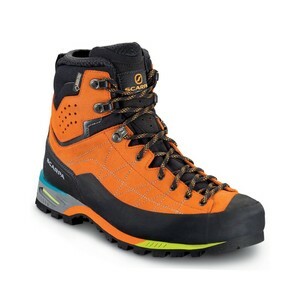 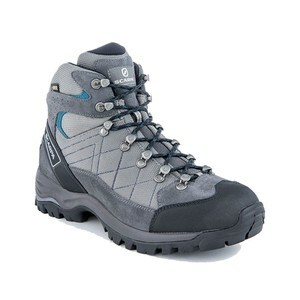 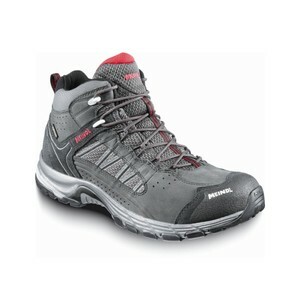 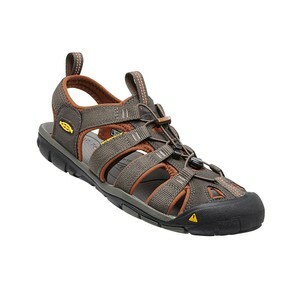 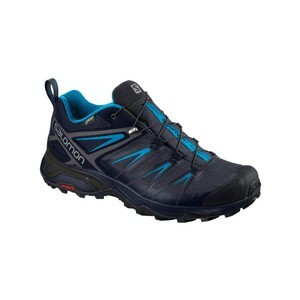 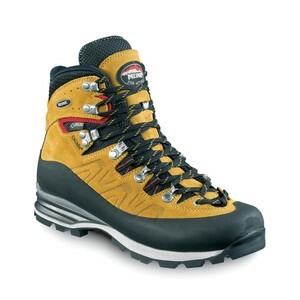 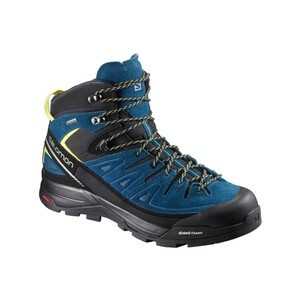 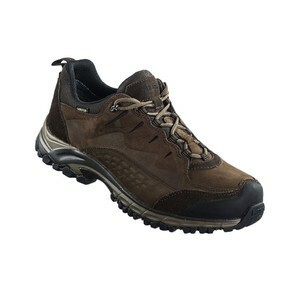 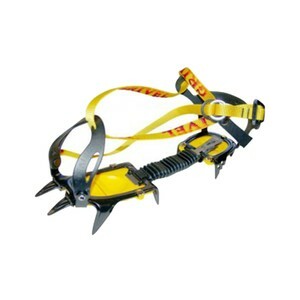 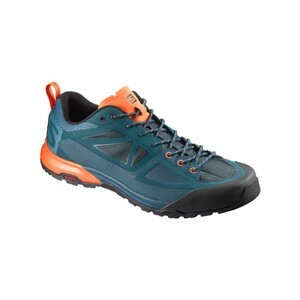 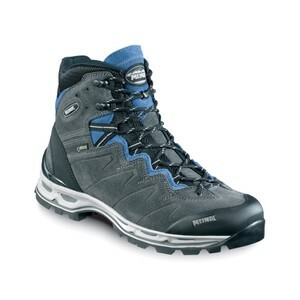 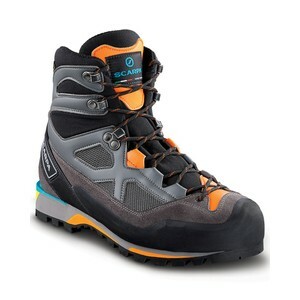 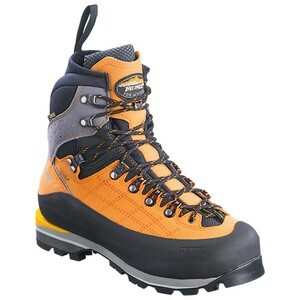 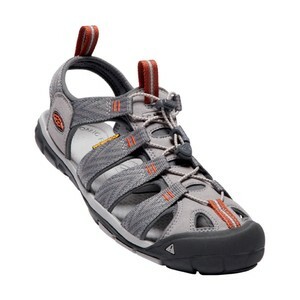 Suitable for hiking, climbing right through to beach walks, there is a pair for everyone especially at a reduced price. 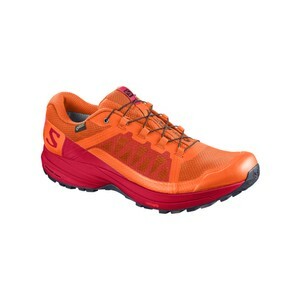 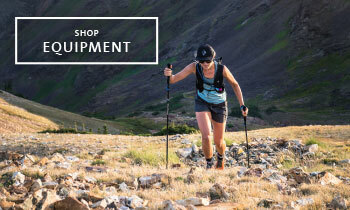 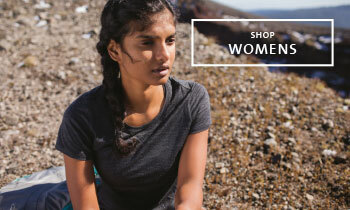 Discover Salomon, Keen and Scarpa footwear suitable for every environment you choose to take them.